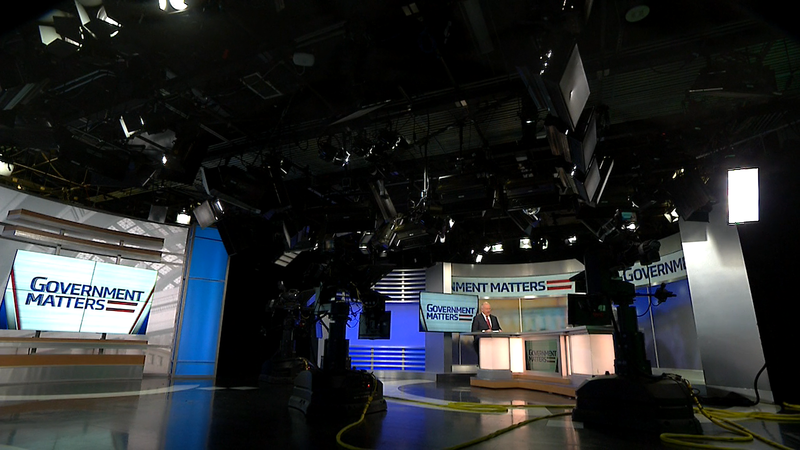 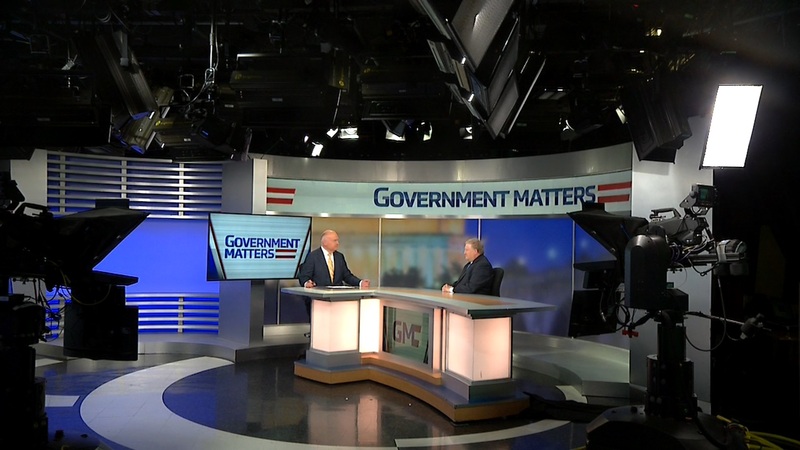 Rep. Donald McEachin (D-VA) joins Government Matters to discuss the Military Spouse Employment Act of 2018, which aims to solve the problem of unemployment and underemployment in military families. 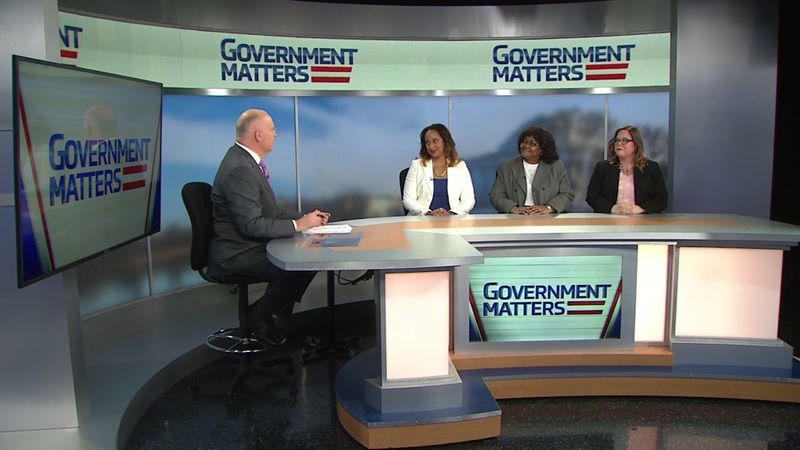 Mia Jordan, Brenda Lawson and Janet Stevens, bureau-level Chief Information Officers from USDA, detail the rollout of the White House’s I.T. 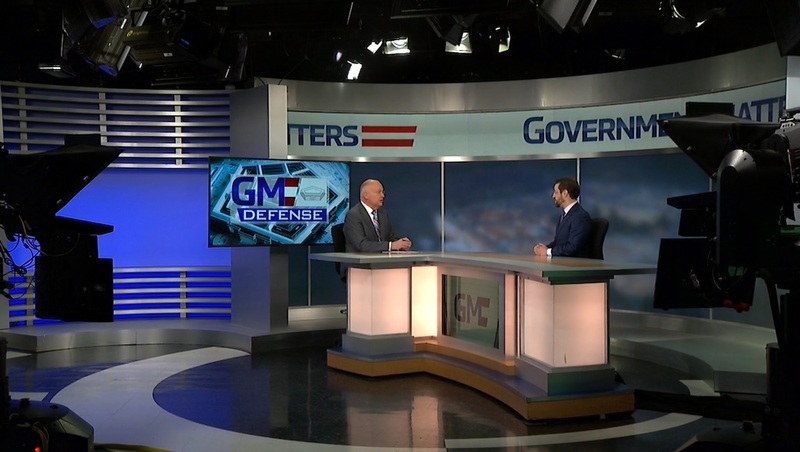 Modernization Initiative within their organization.